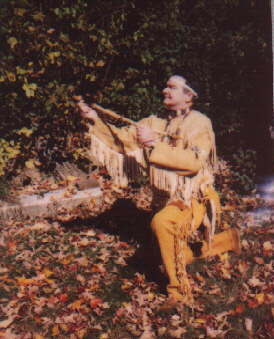 Sachem of the Mohegan people. held his meetings at this small church near our home. Mohegan Elders gave me most of my teachings. 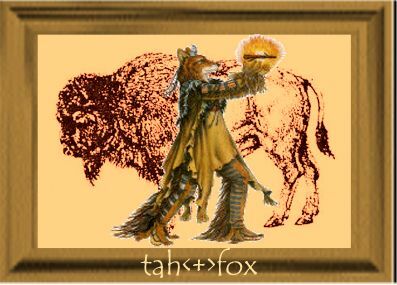 and Uncas, the first Sachem of the Mohegans. of what is today the United States. Sachem Bright Star, Alice Storey. Mohegan people when the European settlers arrived here. Mohegan Elders of the true name of our first Sachem. 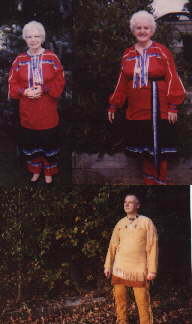 which then became Unkas and was eventually changed to Uncas. These changes were made for the convenience of ones who had no right to do so. and the Mohicans, was Mohegins. 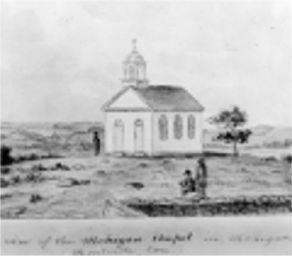 of the Pequots, Sachem Uncas changed the name back to Mohegins. The English changed the name again to what is today, Mohegans. the first Sachem of the Mohegan people. Father Sky and Mother Earth. Two Storey Clan Elders with Penobscot Chief Lone Wolf. 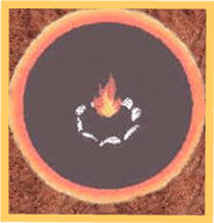 a campfire surrounded by stones arranged in a circle."